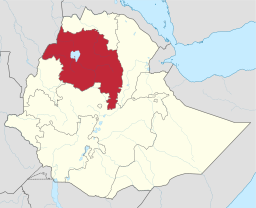 Investigators at Debre Markos University and Addis Ababa University conducted an ethnopharmacologic survey of medicinal plants used to treat human diseases by traditional medical practitioners in Dega Damot district, in the Amhara region of northwestern Ethiopia. Writing in BMC Research Notes, the authors note that although about 90% of the population in the district relies on traditional health products for primary health care, no studies have previously been conducted on the use and practice of traditional medicine in the region. Working with 45 traditional medical practitioners chosen with the help of community leaders and local authorities, the team documented 60 species of medicinal plants used for the treatment of 55 disorders including evil eye, malaria, wounds, peptic ulcers, and rabies. 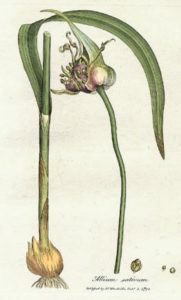 Important medicinal plant species included Allium sativum (for evil eye), Phytolacca dodecandra (for rabies), and Croton macrostachyus (for malaria).